Contact Royal Interior Design Ltd. Contact our firm Royal Interior Design today and find out how we can help with all of your interior design and renovating needs. From beautiful kitchens, custom cabinetry, millwork, bathrooms, furniture, drapery, blinds, lighting selections, artwork, upholstery, design schemes, colour consultations, tiling, hard wood, area rugs and so much more!! 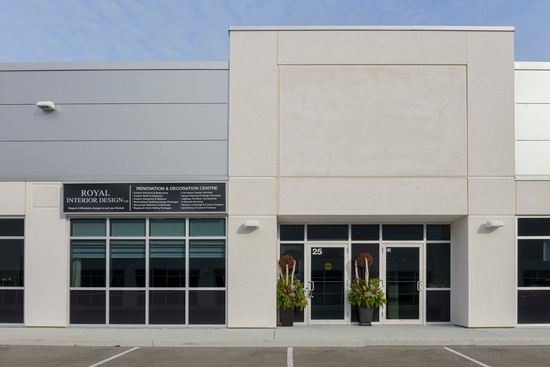 At our One Stop Shop and Unique Showroom, we happily service clients across Stouffville, Whitby, Aurora, Newmarket, King City, Markham, Richmond Hill, Thornhill, Vaughan and the GTA.